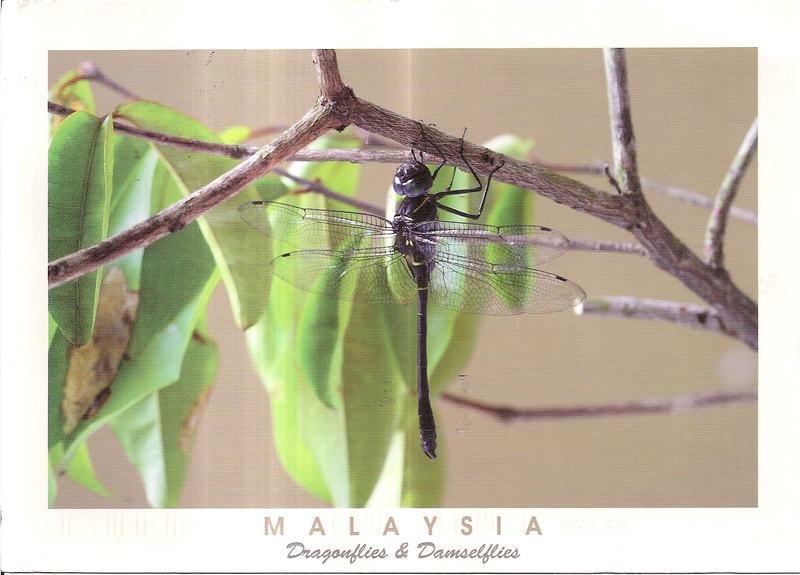 A postcard from Kedah, Malaysia, sent by Khor Kok Keong. 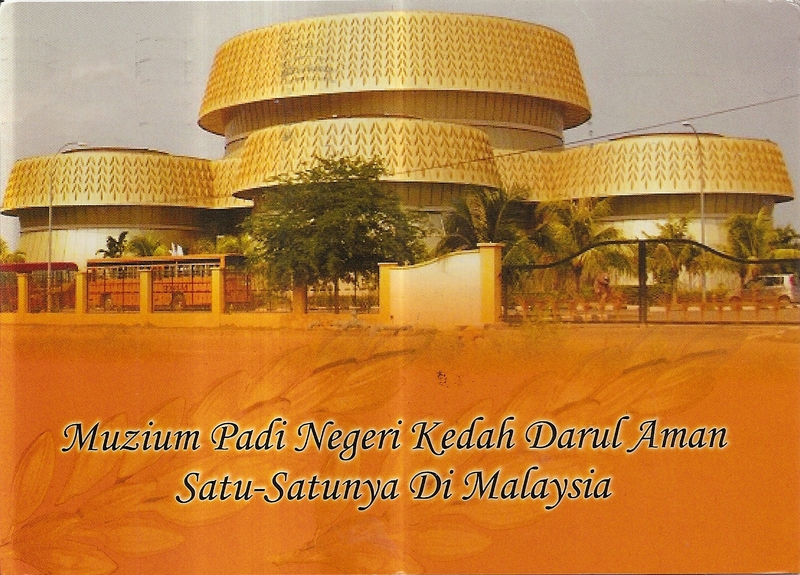 The postcard shows the State Paddy Museum in Alor Setar, the state capital of Kedah. At the back, Khor affixed one stamp that commemorates KD Tunku Abdul Rahman, a scorpene-class submarine of the Royal Malaysian Navy. 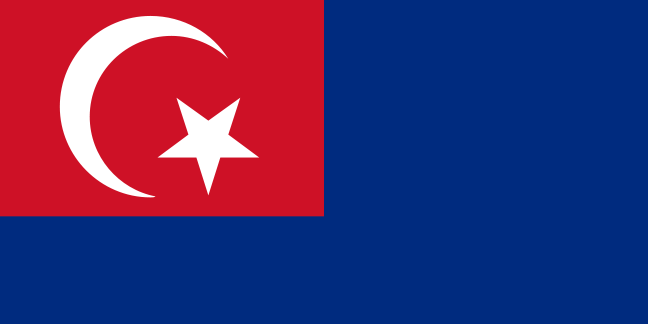 The submarine is named after Tunku Abdul Rahman Putra, the first prime minister of Malaysia who hails from the royal Kedah family and born in Alor Setar. 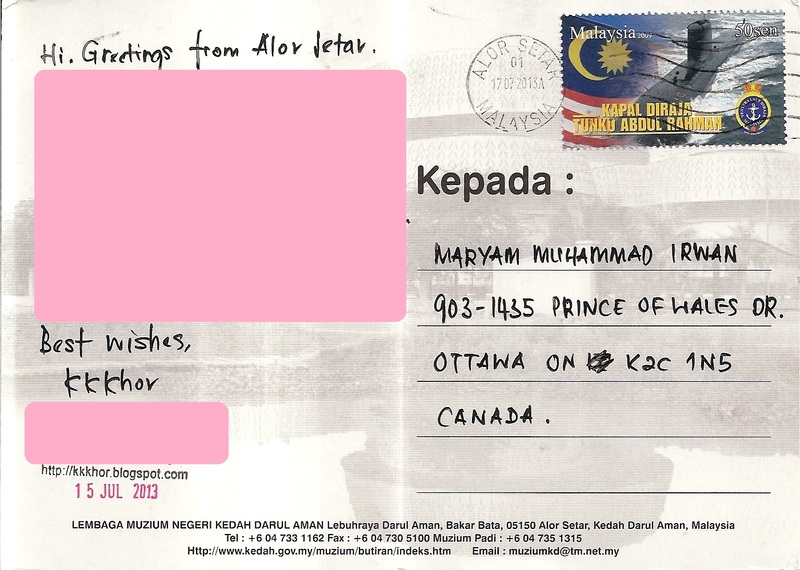 The postmark date is 17 July 2013 and the location is Alor Setar. Thanks a lot Khor! A postcard from Sabah, Malaysia, sent by postcrosser Kelly of Hong Kong for Vacation RR in postcrossing forum. 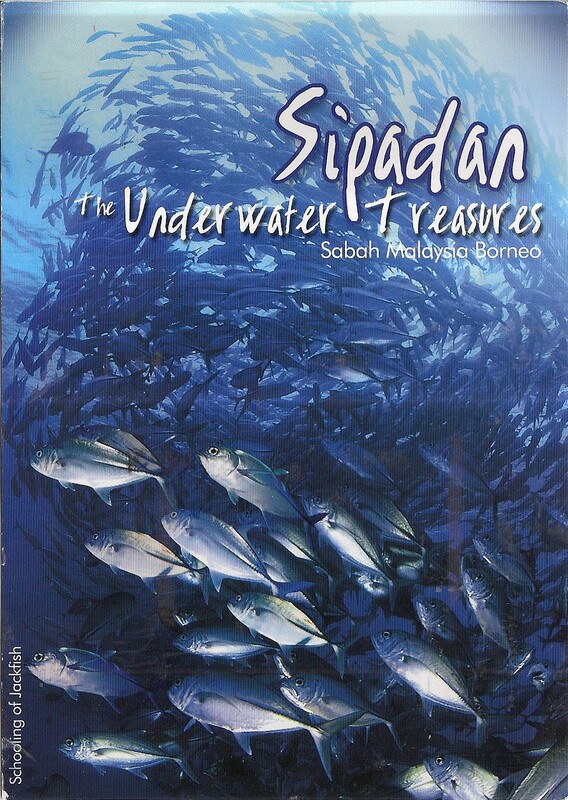 The postcard shows an underwater view at Sipadan Island, Sabah. 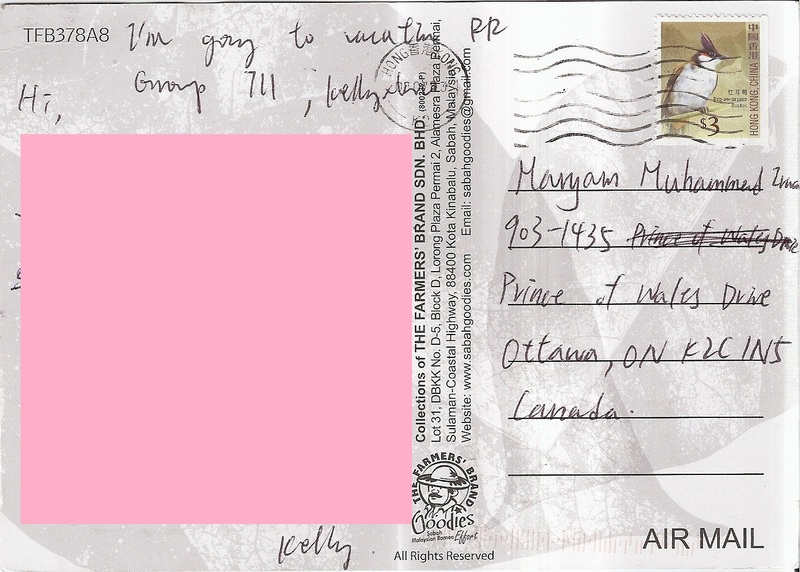 Since Kelly sent the postcard from Hong Kong, one definitive Hong Kong stamp was used. 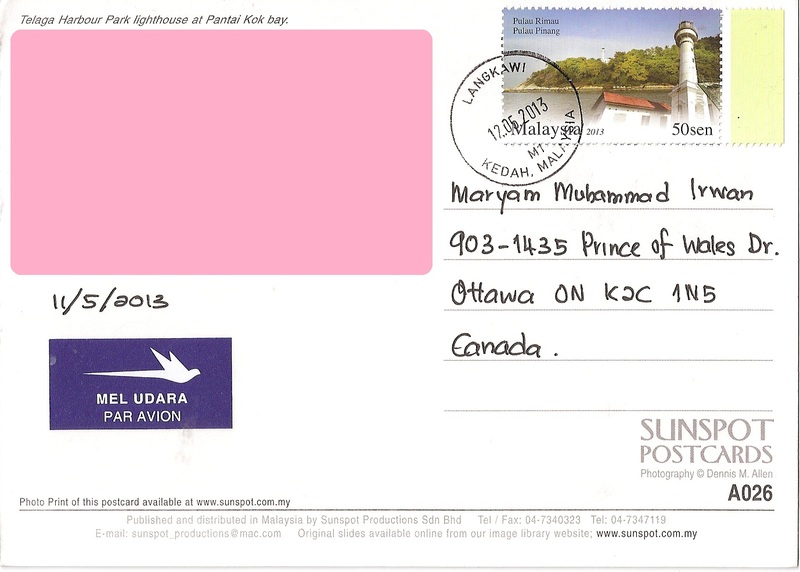 The postmark date is 8 July 2013. Thanks a lot Kelly! 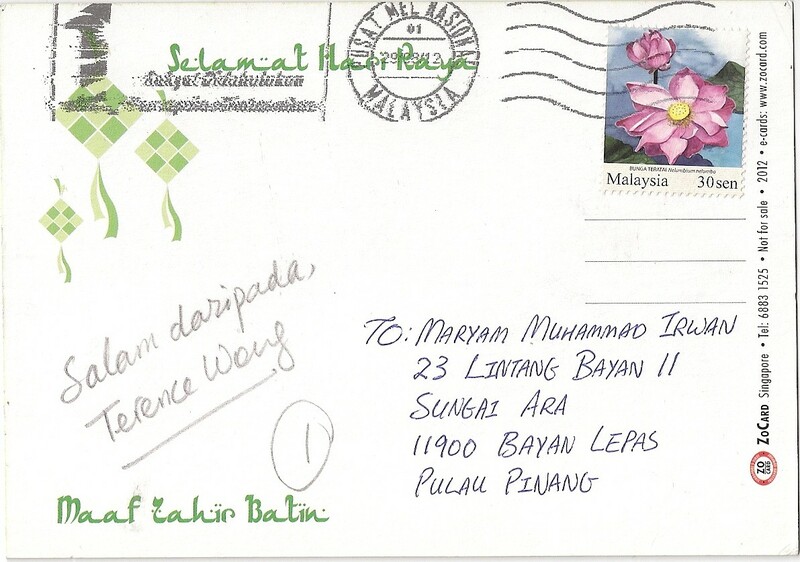 A postcard from Malaysia, sent by Yip Hin Wai. 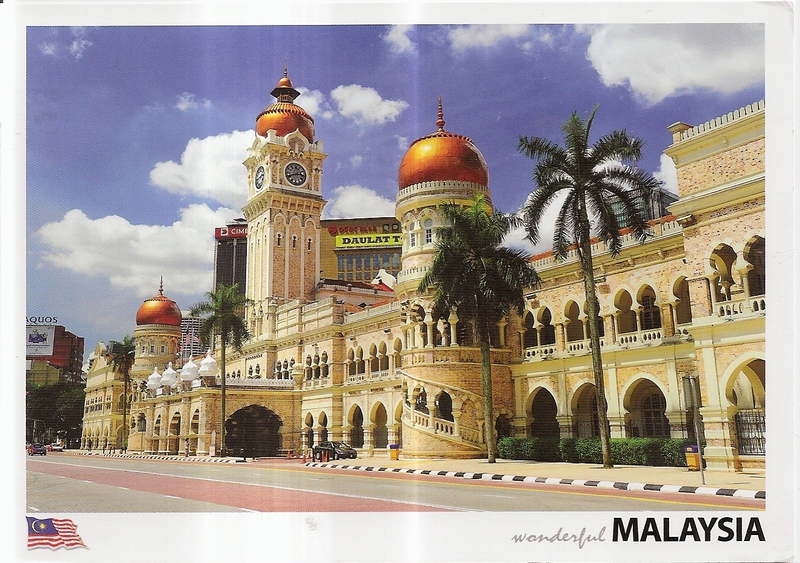 The postcard shows Sultan Abdul Samad Building, a prominent landmark of Kuala Lumpur, the capital city of Malaysia. At the back, Yip affixed one 50 sen stamp that shows All Saints Intermediary School in Kota Kinabalu, Sabah. 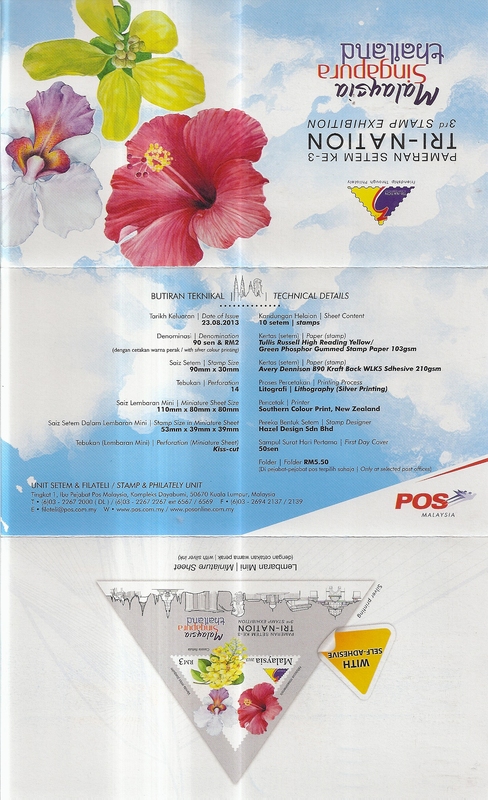 The postmark date is 3 June 2013 and the location is National Mail Center. Thanks a lot Yip! 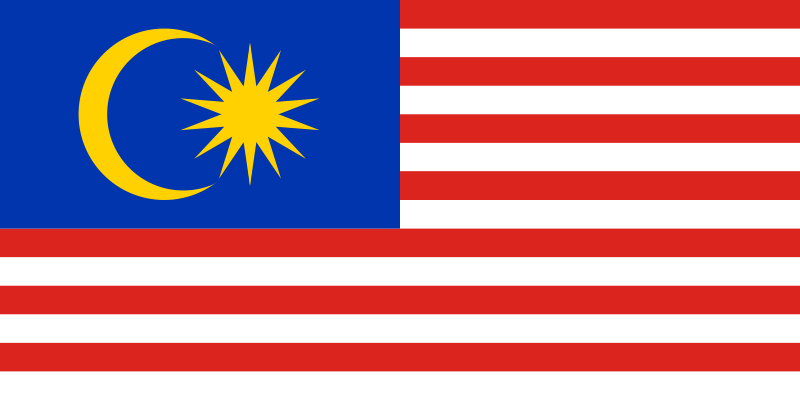 As I was looking for some documents in my file, I found several items that were sent to my address in Malaysia last year. So here are they. 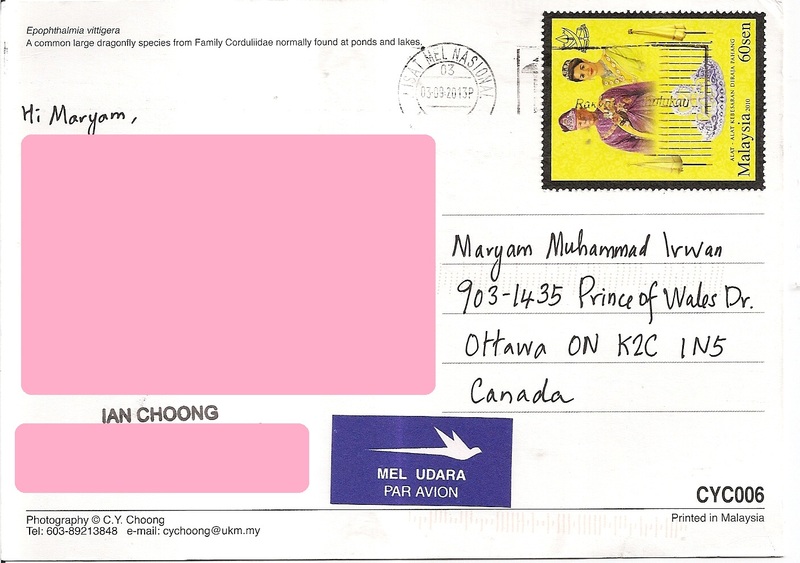 The first item is a Eidul Fitri postcard from Malaysia, sent by Terence Wong. 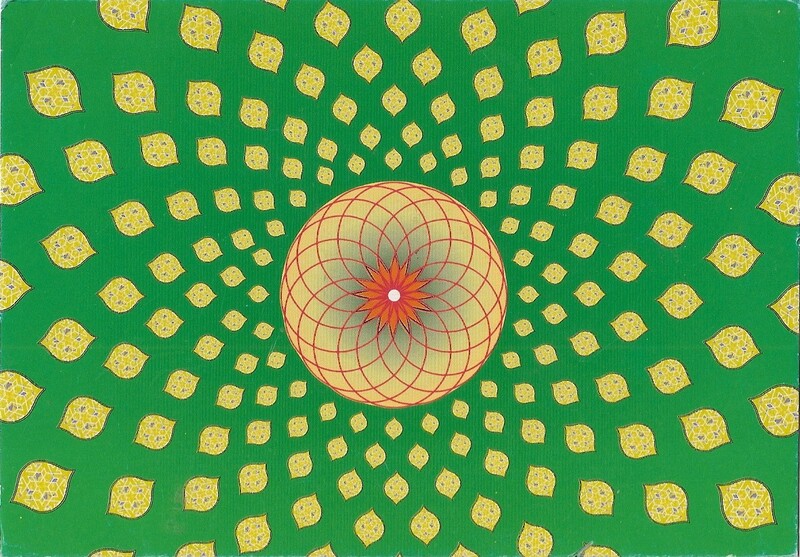 The card shows a simple decorative pattern. At the back, Terence affixed one 30 cent stamp. The postmark date is 29 August 2012. Thanks a lot Terence! 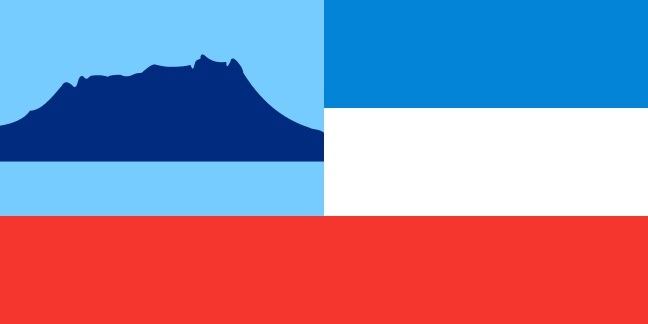 A postcard from Langkawi Island in the state of Kedah, Malaysia, sent by Khor Kok Keong. 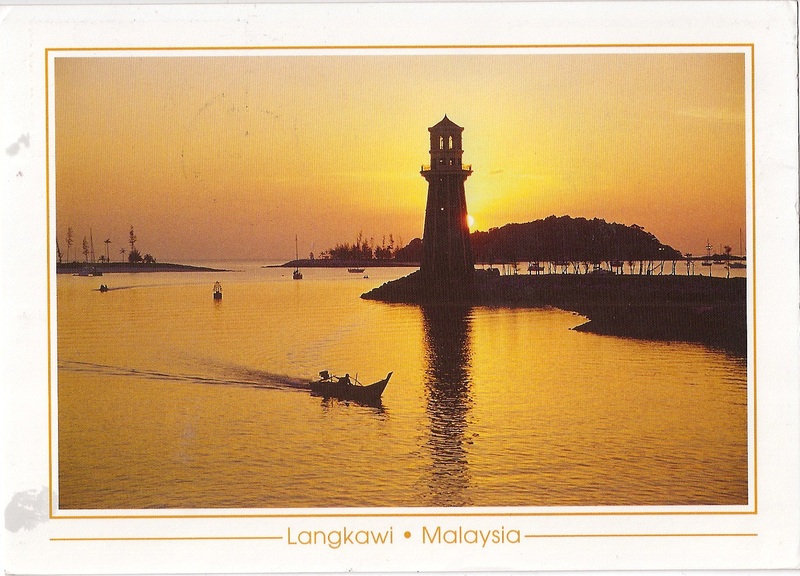 The postcard shows the Telaga Harbour Park Lighthouse at Pantai Kok Bay. At the back, Khor affixed one stamp from the lighthouse series, this one shows the lighthouse of Rimau Island in Penang. 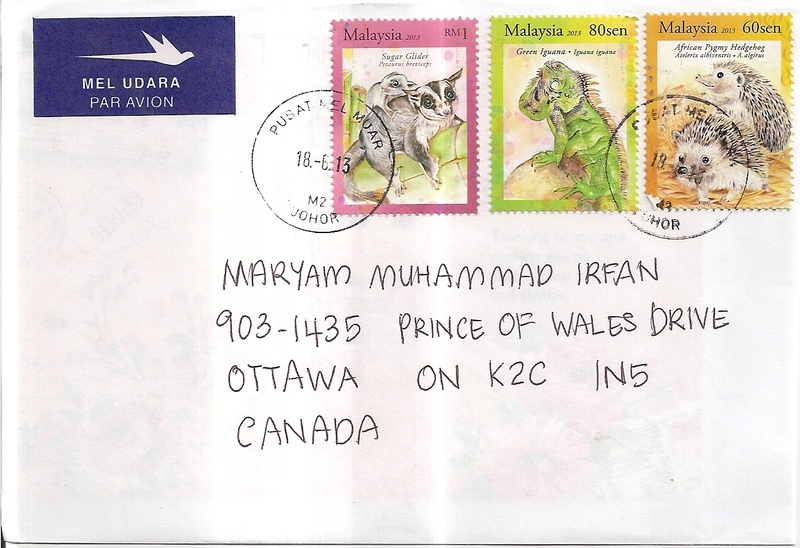 The postmark date is 12 May 2013 and the location is Langkawi, Kedah, Malaysia. Thank you very much Khor! 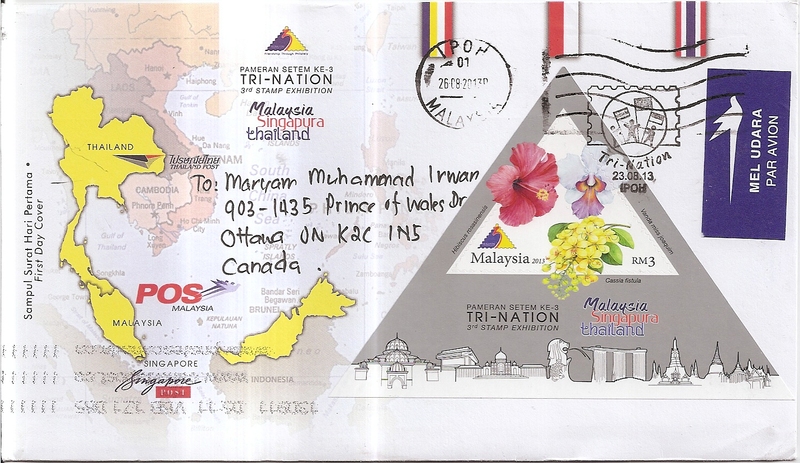 Another FDC from Malaysia, sent by Khor Kok Keong. 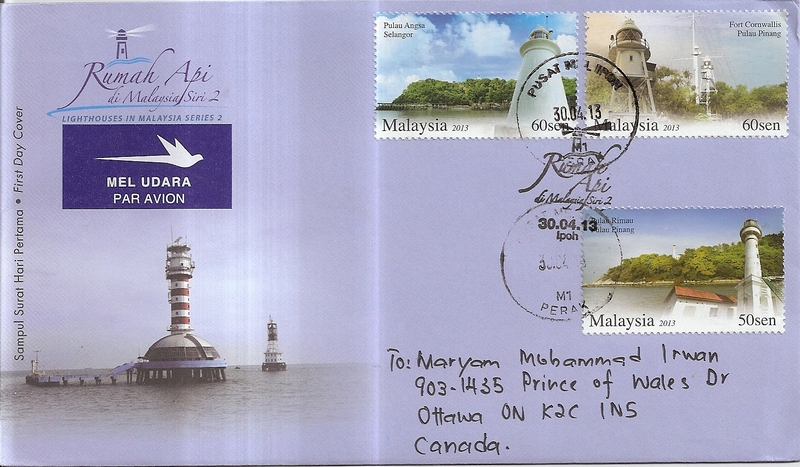 This is a second FDC from the Lighthouses in Malaysia series 2 from Khor. 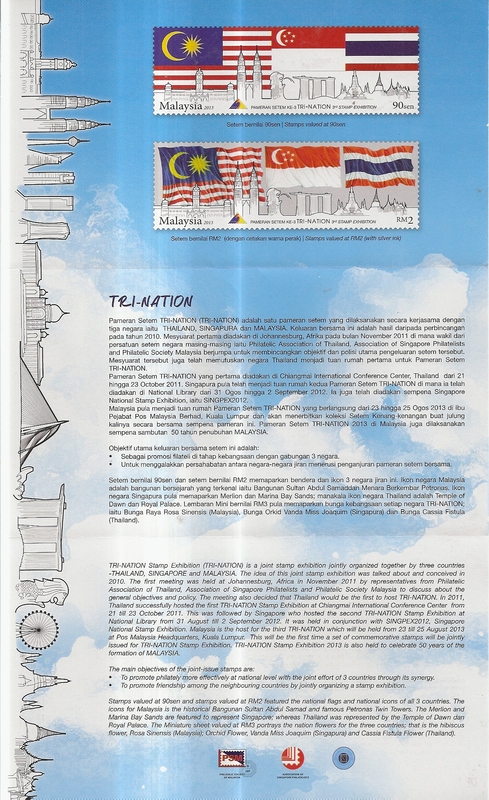 On this cover, Khor affixed three stamps from the issue. One special cancel from the issue was applied plus two ordinary cancels. 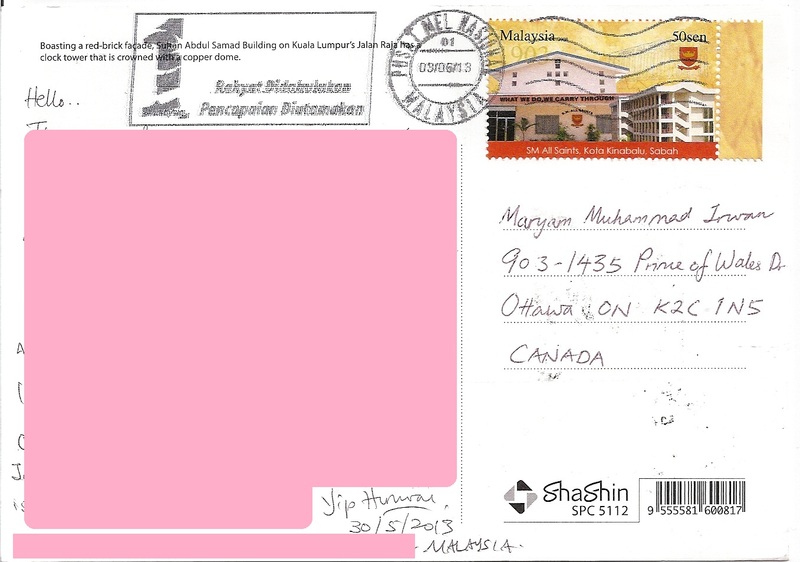 The postmark date is 30 April 2013 and the location is Ipoh, the state capital of Perak. To see the back of the FDC and the pamphlet containing information about the issue, please read my post #756 here. Thank you very much Khor for these two FDCs!